File photo for illustrative purposes. Investigations continue in an attempt to link the two suspects to other similar cases in the city. Two alleged false prophets have been arrested in Hatfield, reports Pretoria East Rekord. 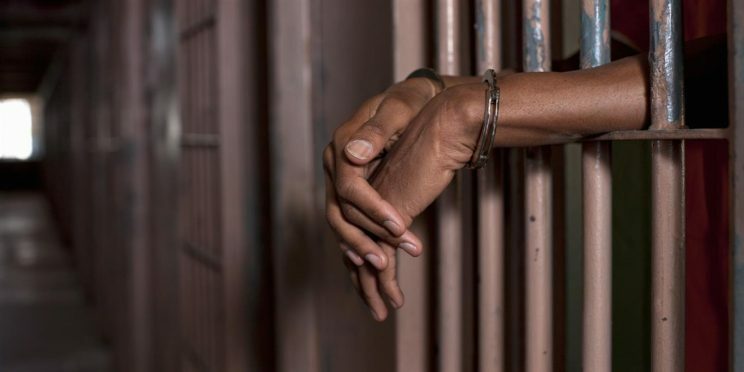 Police spokesperson Captain Colette Weilbach said the police made the arrests following a tip-off from a newspaper vendor. “On Wednesday, 27 February at about 11:15, a 21-year-old student from the University of Pretoria was approached by an unknown man at a bus stop. Weilbach said he then turned his attention back to the student and prophesied also over her, telling her about all her problems and that she needs prayers. “Then he told her that he needed to tear off a corner of each banknote so that he can bless it. Weilbach said the victim was told that her laptop had ants that turned into something else that slept with her at night and as such he also wanted to pray for the laptop. The vendor spotted the two men with the girl. Weilbach said the police immediately responded and found the two men with the student. The duo, both aged 36, from Atteridgeville, were arrested for conspiracy to commit a crime and will appear in the Hatfield Community Court. Weilbach said investigations continue to link the two to other similar cases. She urged residents not to trust strangers blindly and to use common sense to prevent these types of crimes. She said the vendor said he feels proud that his tip-off led to the arrests. He said newspaper vendors are in a position to observe a lot of things happening in the streets. He encourages all newspaper vendors to be the eyes and ears of the police.